In November 2000 youngsters from various regionalist parties discussed what they wanted Europe and their organisation to look like. EFA-Youth (EFAY), as the organisation was to be called, was described as “(…)a federation of Youth organisations of the political parties that integrate the ‘European Free Alliance-Democratic party of the peoples of Europe’, open to other organisations and/or associations”. One of the pioneers was Mikel Irujo (EA), who was an assistant to Gorka Knörr in the European Parliament. He organised the Constituency Assembly on November 9, 2000 in Brussels. Representatives of 15 organisations participated. Mikel Irujo was elected as the first EFAY president and chaired a bureau composed by 6 other organisations. In December 2001 a new Bureau was elected in Bilbao with Catalan Pere Aragonés (Joventuts d’Esquerra Republicana de Catalunya) as chairman. At this meeting, a discussion on “lesser user languages” was also held. From 2003 to the end of 2004, the tasks within the EFAY were coordinated by Eva Mendoza, assistant to MEP Carlos Bautista first and then exclusively in charge of EFAY. In May 2003, Jonas Dutordoir, from Prego (Spirit’s youth section) was elected chairman by the General Assembly held at the European Parliament, in Brussels. Under his presidency, the EFAY wanted to be more active on the European stage “in a more organised and effective way. If we have the opportunity to engage a person within the EFA, we do not want to loose our chances”. The EFAY achieved to have its first European Funds (YOUTH Programme, European Commission) with the project entitled “Diversity is Richness”. It took place in April 2004 and was hosted by Prego. Twelve youth organisations participated: Youth organisation of the Hungrian Federalist Party, Union für Sud Tirol, Partito Sardo d’Azione, Prego, Union Démocratique Bretonne Jeunesse, Ligue Savoisienne, Young Moravians, Upper Silesian Youth, JERC, Galiza Nova, Gazte Abertzaleak and MK-Youth. EFAY became, at the end of 2004 an International Non-Governmental Youth Organisation (INGYO), which meant it was eligible for government funding by the European Commission and other international entities as the Council of Europe. The search for financial means was a crucial problem for an international youth association such as EFAY. That is also the reason why so many of the previous initiatives had met with failure. 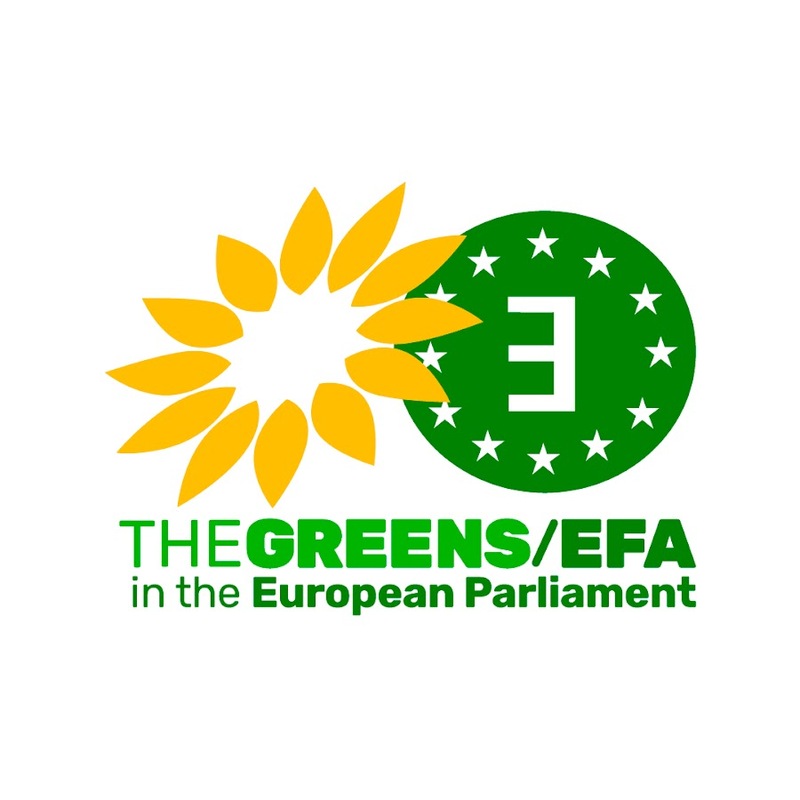 With the formation of the EFA as a European political party (2004), EFAY wanted to keep its privileged relation with the party. That is why the young wing of EFA was formally established in Barcelona by 25 organisations from, among others, Catalonia, the Basque Country, Galicia, Flanders, Scotland, Wales, Aragon and Moravia. In 2004, the EFA also funded several events, for instance, a youth exchange in Brno, Moravia, whrere some organisations from the EFAY meet with youngsters from civic organisations of the Balkans. From the General Assembly of May 2005 EFAY has a new chairman, Lander de Bilbao (Gazte Abertzaleak) and, from august that year and with the help of EFA the party and EFA the group, a second full time co-ordinator, Eva Bidania.